How are medicines regulated globally? 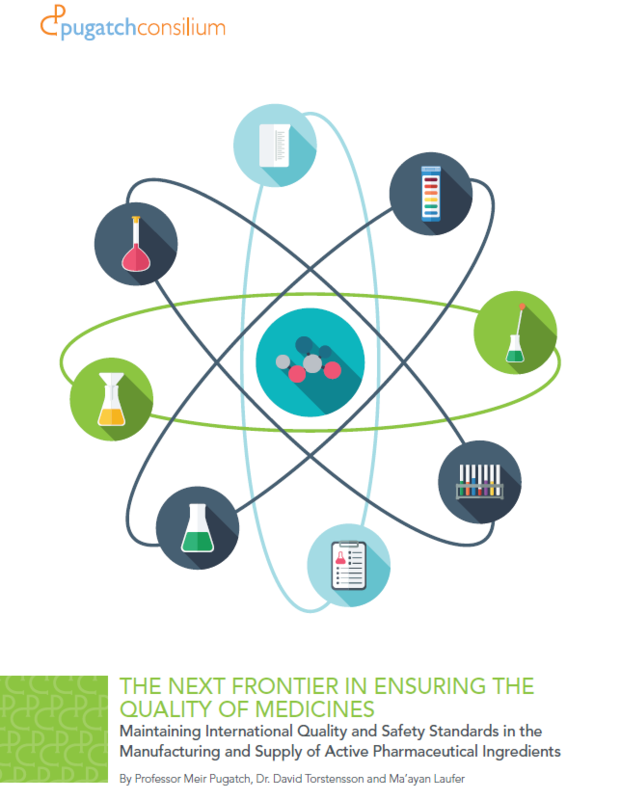 What are the best practices in place to ensure that new medicines and medical technologies are proven to be safe, of high quality and have proven efficacy? How are generic medicines regulated? How do safety and quality requirements vary across the world? 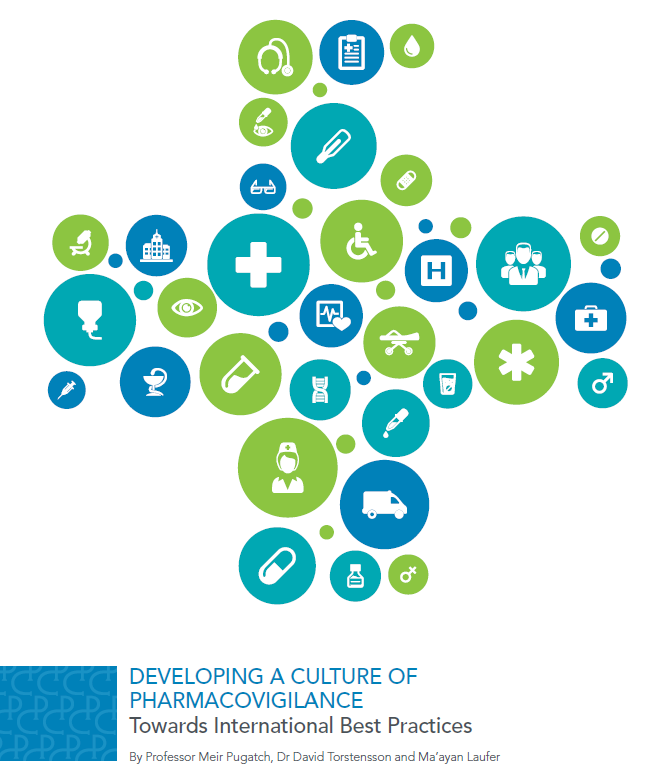 How do different health systems implement systems of pharmacovigilance and ensure that adverse drug reactions are reported and monitored? What are good manufacturing practices (GMP) and why do they matter? How are medicines and their main ingredients (specifically APIs) manufactured and regulated around the world? All the below research is free to download to members of the public and can be disseminated and used without restrictions. We ask that whenever using our materials please provide a full reference to the relevant document, authors and publisher. 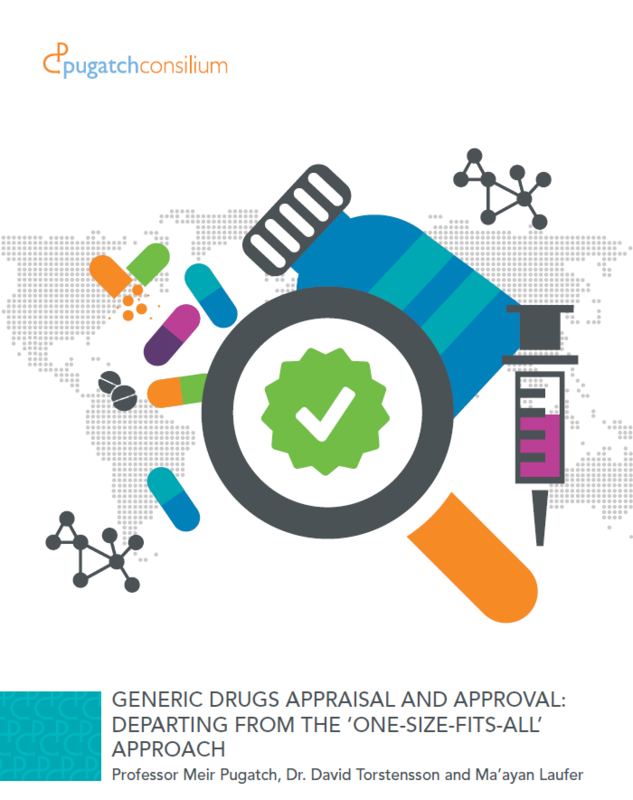 This report zeroes in on the existing gaps and challenges within the ‘one-size-fits-all’ model of generic drugs approval vis-à-vis two particularly complex drugs: Narrow Therapeutic Index (NTI ) drugs / Critical Dose drugs and Non-Biologic Complex Drugs (NBCDs). 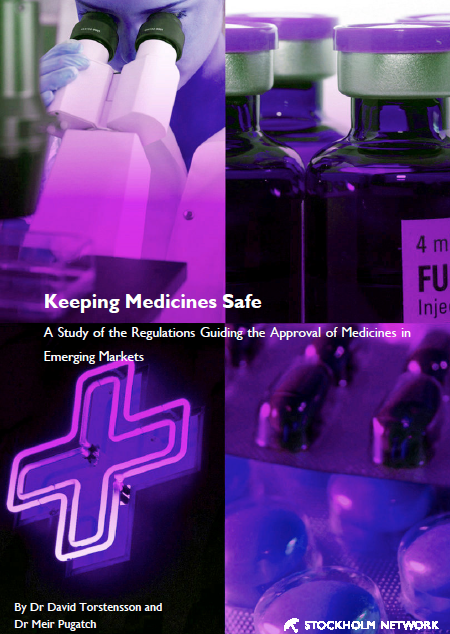 The report examines current drug regulations in seven drug regulatory authorities from both developed and emerging markets including the FDA and EMA. 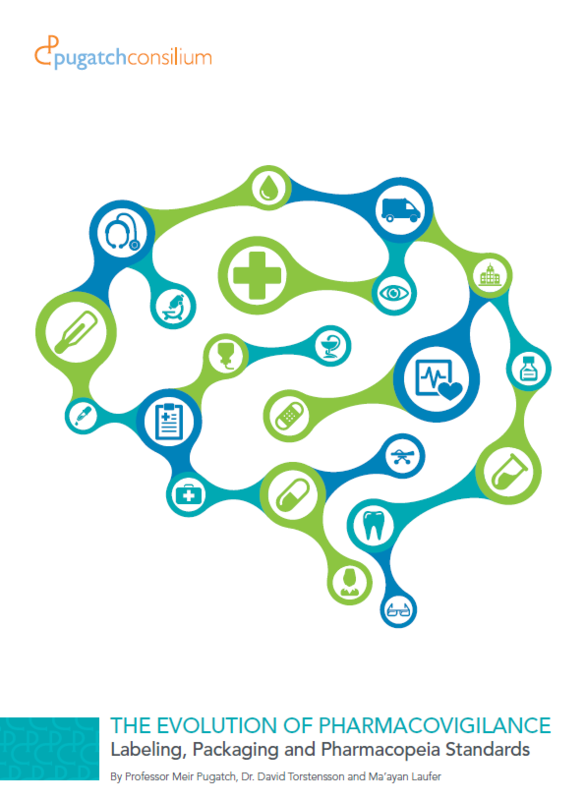 This paper seeks to understand the environment in which patient associations emerge and play an active part in healthcare policy making, both theoretically and in practice, in a number of emerging markets. The first half of the paper identifies and examines the optimal group characteristics and external environment in which patient organisations develop and take part in the policy making process. The second half of the paper examines the existence of these factors in seven key emerging and growth markets: Argentina, Brazil, China, India, Mexico, Russia, and Thailand. Overall, Brazil and Thailand have the most conducive environments compared to the five other countries examined. Russia has a formal structure in place to incorporate patients’ viewpoints, however is deficient in ensuring patient organisations’ seat at the table and has not enshrined patients’ rights into legislation. Argentina, China, India and Mexico were found to have deficiencies in their environments and being the least conducive to the inclusion of the patient voice in health policy. 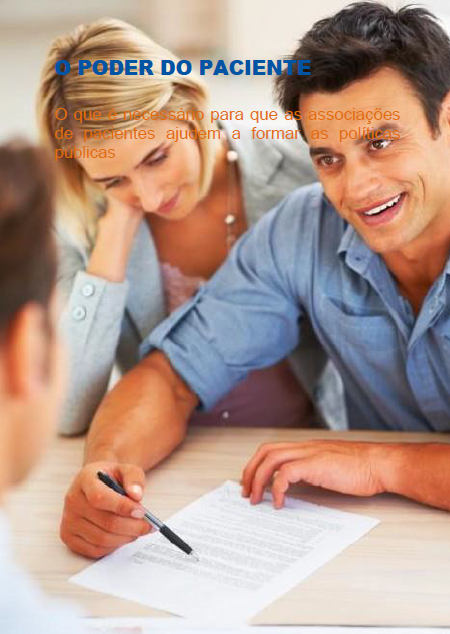 This paper is also available in Portuguese. This paper has attempted to show, firstly, just how serious a threat substandard and counterfeited medicines are to public health and, secondly, to discuss how the regulations of the production, sale and use of medicines can have an impact on the availability of these dangerous drugs. The paper began by examining the very nature of medical and pharmaceutical regulations: Why are they necessary? What are the concepts and ideas drug regulations are based on? And what are some of the essential best practices? It then moved on to examining how drug regulations have been designed in a number of countries (China, India, Brazil, Argentina and Turkey) which have experienced problems with substandard and counterfeited drugs. By examining each country separately it was found that because they all faced different sets of challenges, drug regulators and policymakers had responded to them differently. In some cases this had led to positive results; in other instances the results were less encouraging. The paper’s final section provided some concrete examples of the lethal effects counterfeiting and substandard drugs can have on public health and how bad, non-existent or unenforced regulations can play a serious part in this process.